 Online voting is open now and will run for the entire month of February at http://battle.rpmfest.org. Polls close at midnight at March 1st. Top 3 bands in the poll and 3 bands selected by judge vote will move on to the live round of the battle at the 13th Floor Music Lounge in Florence, MA on Saturday, May 4th. Two bands will be chosen in the live round, one by crowd vote and one by judge vote. 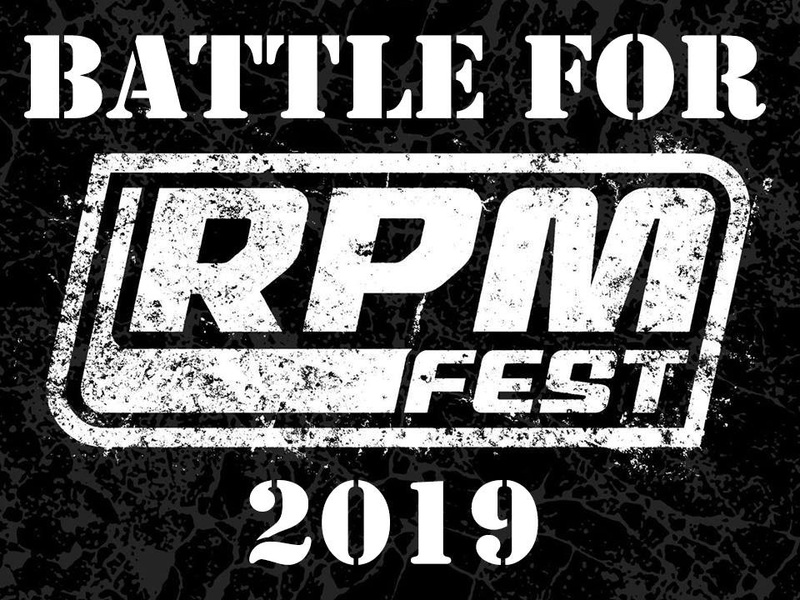 Those two bands will get a slot on RPM Fest 2019.